OUR pets require a lot of the same health attention as humans such as exercise, good food, and plenty of love. As such, their teeth need cleaning just like ours do. 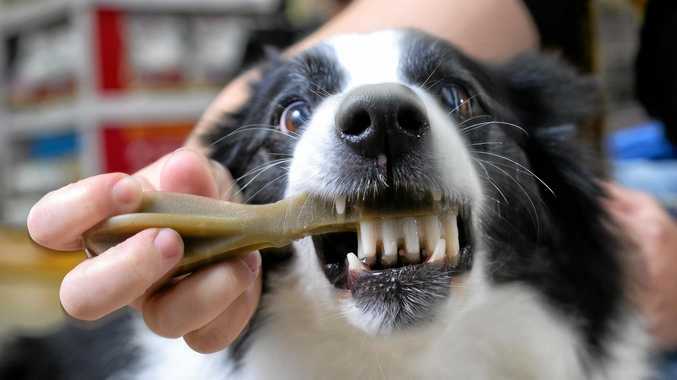 Keeping our pets happy means also keeping them healthy, but their dental routine often gets overlooked. Veterinarian Elissa Haley from Warwick Veterinary Clinic said owners didn't realise the significance of dental diseases. "It's something that can happen from an early age, a majority of dogs have dental diseases at the age of two and it can affect their overall health," Dr Haley said. Owners can consider their pet's bad breath as normal but stinky breath can be an indication of poor dental hygiene. 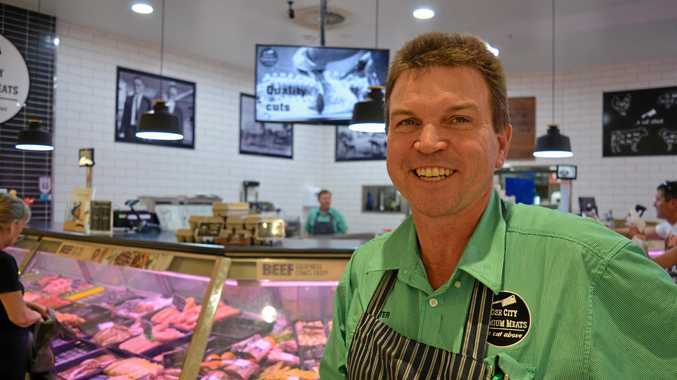 "Dental symptoms are not always noticeable to the owner, most of the common things to look out for are foul breath, favouring one side when chewing or a complete reluctance to eat food," Dr Hayley said. "Just like us, our pets should be getting a regular dental health check-up. This will allow your veterinarian to detect any early indications of health problems." The veterinarian said undetected dental problems could lead to serious ailments. "Bacteria from the mouth can spread to the heart, liver and kidneys through the blood stream," Dr Haley said. Luckily, dental disease is treatable and there are a number of things owners can do to keep pets happy and healthy. "If you start brushing your pet's teeth at a young age it becomes routine for them and deters any future problems," Dr Haley said. "Dental treats are good to help break up any build up on your pet's teeth and ensuring they have a general nutritious healthy diet." Some pets may become irritable, depressed or agitated when they have dental issues, and many owners are prompted to make a visit to or call the vet when they notice any change in behaviour.